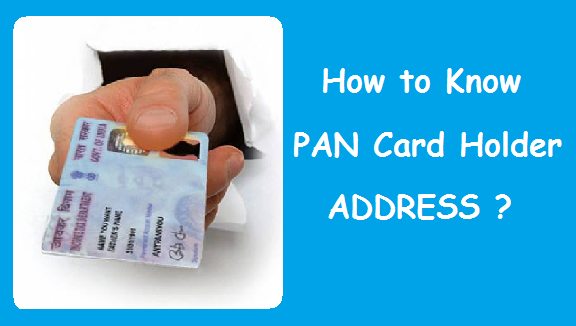 How to know PAN Card Number by Name & Date of Birth ? 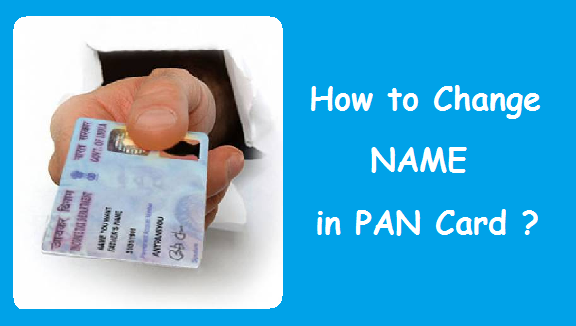 Home / Taxation / PAN Card / How to Know your PAN Card Number by Name & Date of Birth ? Know your PAN Number : PAN Card is a Card issued by Income Tax Department of India. Not only it acts as an Identity Proof, but is also used for a lot of financial transactions which one needs to perform on a daily basis. Some of the transactions are like filing Income Tax Returns, Buying a Property, Purchasing a Vehicle, Opening a Bank or a Dmat Account, Starting a Business, Applying for a Credit Card etc. There are a lot other PAN Card uses. 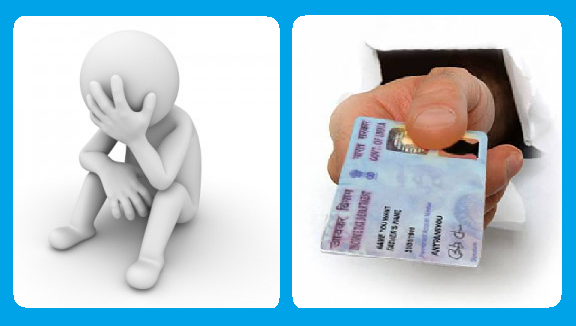 Now what if you have lost your PAN Card and you don’t remember your PAN Card Number ? You don’t have to panic as we will tell you the step by step procedure to know PAN Card Number by Name & DOB (Date of Birth). 1) Click on the Link given below to enter the ‘Know your Pan’ section of Income Tax E-filing Portal. As soon as you click on the above link, you will be redirected to a new page. Date of Birth/Incorporation : All Individuals must enter Date of Birth/ All others like Company, HUF etc must enter Date of Incorporation. Surname : Enter your Surname. Middle Name : Enter your Middle Name. Enter the Captcha Code as shown in Image. Note : All the * marked entries are mandatory. 3) In case there are multiple entries by the same name as yours, you will be asked to enter a few more details as given below. Father’s First Name : Enter your Father’s First Name. Father’s Middle Name : Enter your Father’s Middle Name. Father’s Surname : Enter your Father’s Surname. Enter the Captcha Code exactly as it appears in the given Image. 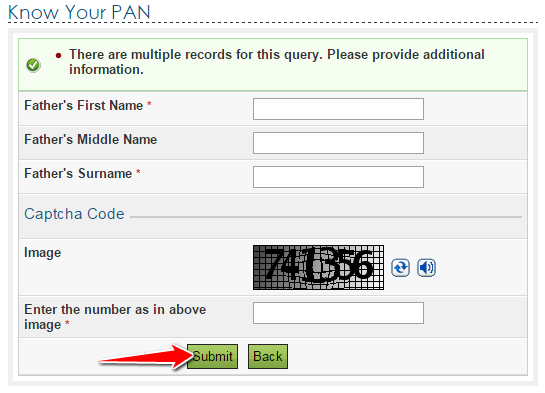 4) As soon as you Click on Submit, you PAN Details will be displayed as shown below. Now, if you are willing to Reprint or get a New PAN Card in place of your lost, stolen or damaged PAN Card you can read the article given below. 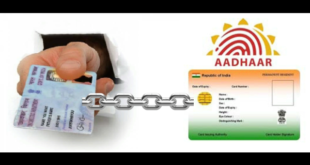 Read Also : How to get Lost PAN Card ? The process to know PAN Card Number online does not take more than 2 minutes. Once you know your PAN Card Number, you can proceed to apply for reprint of PAN Card. The new PAN Card will bear the same number as it was on your lost PAN Card. 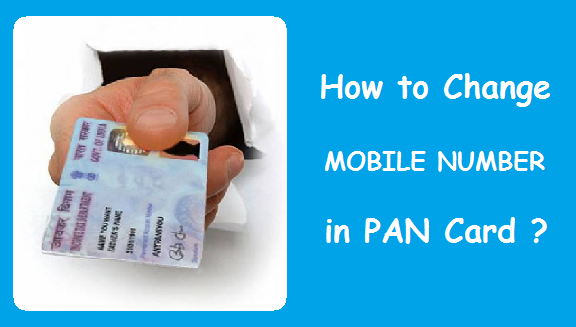 Previous How to Apply for PAN Card if Lost, Stolen or Damaged ? 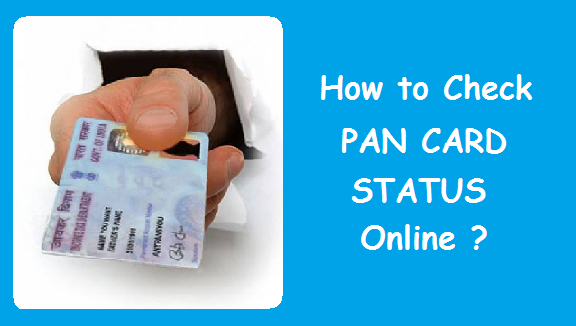 Next How to Check PAN Card Status Online ? I LOST MY PAN CARD AND I DNT KNOW MY PAN NO. BUT I NEED A DUPLICATE ONE URGENTLY. WT I SHD DO TO GET IT? 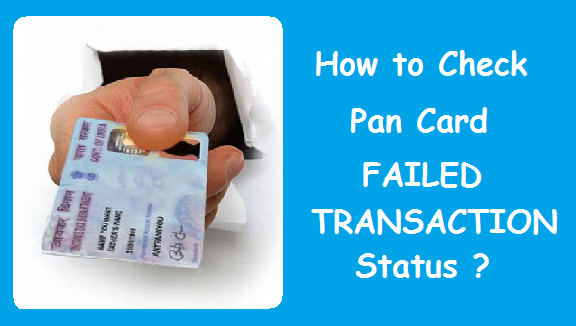 How to Apply for Duplicate PAN Card if Lost ? I LOST MY PAN CARD AND AADHAR CARD. I DONT KNOW MY PAN NUMBER, BUT I NEED DUPLICATE ONE VERY URGENTLY. WHAT I SHLD DO? Sir change the my mob no in pan card my new no is 9429511596 please ..